The UK’s exit from the European Union (Brexit) will not affect the special partnership between Vietnam and the UK, said Baroness Fairhead, Minister of State for Trade and Export Promotion at the Department for International Trade (DIT) of the UK. 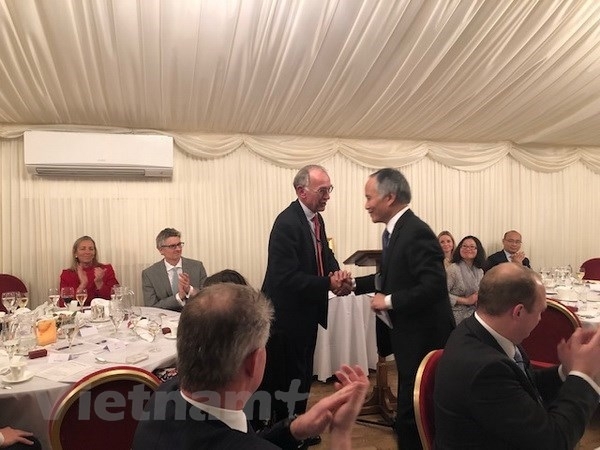 Fairhead made the remark at an annual meeting of the Vietnam-UK Network at the House of Lords on January 15 (local time), during which she called on British businesses and organisations to promote cooperation with and investment in Vietnam. The UK Government will support businesses, she said. She recalled her visit to Vietnam in July 2018, saying that she was impressed by Vietnam’s strong economic development as well as Vietnamese people’s hospitality. 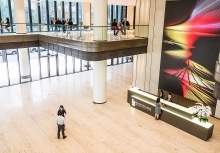 In 2018, the UK and Vietnam signed a number of cooperation agreements in the fields of clean energy, smart city and infrastructure development, and education. Fairhead said that the UK is interested in and learning to join the Comprehensive and Progressive Agreement for Trans-Pacific Partnership (CPTPP) that Vietnam is one of its founding members. 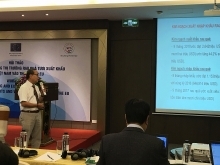 For his part, Vietnamese Deputy Minister of Industry and Trade Tran Quoc Khanh affirmed that the Vietnamese Government always opens doors and creates favorable conditions for British enterprises to do business in Vietnam. 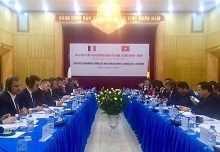 He briefed participants on Vietnam’s economic development achievements in 2018, and expressed his joy at the bilateral trade ties between the two countries, which has strongly grown in recent years. 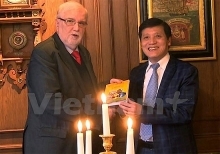 On the occasion, Vietnamese Ambassador to the UK Tran Ngoc An presented the Friendship Medal to President of the Vietnam-UK Network Warwick Morris, who is former British Ambassador to Vietnam, for his contributions to promoting friendship between the two nations. The Vietnam-UK Network rewarded two British medical charitable organisations for their contributions to the health sector in Vietnam. 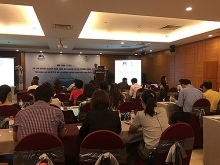 They are Facing the World, who has helped Vietnam train and improve ability of Vietnamese oral and maxillofacial surgeons, and MSAVLC that has provided scientific and medical assistance for Vietnam, Laos and Cambodia.